We will cover you with an industry leading insurer so you’re insured 24/7, whether you’re using your car for personal use or ridesharing for services like Uber. Get a free competitive car insurance quote that covers ridesharing for services like Uber. We are currently experiencing a high volume of requests. We will call you as soon as possible, Please check your emails incase we need further information. As you're probably well aware, many insurers do not cover ridesharing use or have limits like occassional use only. We have agreements with underwriters that cover vehicles being used for ridesharing services like Uber, with no limits on usage. We want you to have the best insurance policy for you. The policies we organise are backed by award winning insurers and will clearly state you are covered for Ride sharing, giving you the ultimate peace of mind. Have the options of paying your premiums weekly, fortnightly, monthly or annually. This offers the flexibility and ease in starting up your own ridesharing business. With automatic billing, missing payments are a thing of the past which will give you peace of mind that you're always covered. Great service with fast and reliable support. Will be recommending to my friends who also do ridesharing. You took the stress out of me setting up my rideshare car. Cheers! Thanks for giving me options, I'm only doing ride sharing occassionally and I found the premium to be very affordable. Need Ridesharing friendly Car Insurance? The first question you're likely asking yourself. Business and Commercial Car Insurance (eg Car insurance that covers Uber) is deemed a higher risk than your personal car insurance. Pricing does range considering a number of contributing factors. For example: How often you're using the car for Uber / Ridesharing, Your Driving History, Type of Vehicle and Location. Our aim is to make your insurance affordable whilst making sure you're appropriately covered. Does it matter if I do ridesharing? Most private car insurance policies have general exclusions for carrying passengers for hire or reward. Ridesharing falls under this category and this is why you need to make sure your insurer will cover you. Do I need to disclose Rideshare / Uber Driving to my insurer? You may have been told private insurance is all you need. 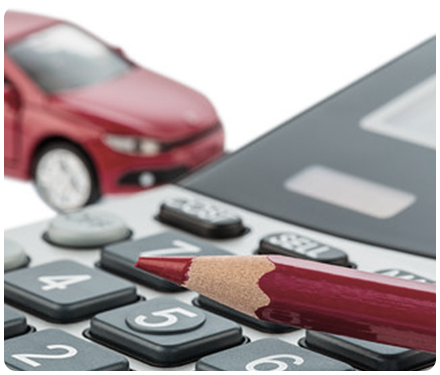 With insurance, you have a duty of disclosure to let your insurer know how you use your vehicle. If you fail to tell them important information, your insurer may deny your claim. RideshareInsured can help get you insured whether your using your vehicle for ridesharing/uber occassionally or full time. Give us a call on 1800 97 98 99. We are in no way affiliated, endorsed, or partnered with any rideshare operator. 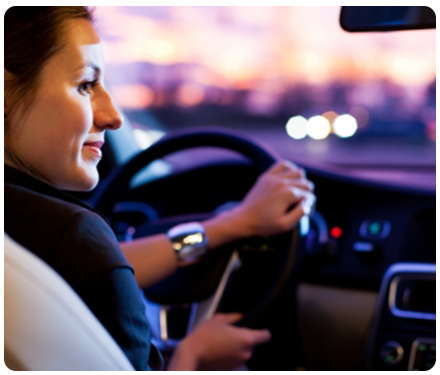 RideshareInsured delivers what uber and rideshare drivers need for their car insurance.